Gaylen Henry Cook of Goshen, Utah died October 3, 2018 at his home after a long courageous battle with cancer. He was born April 6, 1953 in Nephi, Utah to Vivian Doyle Cook and Marjory Jean Petersen. He married the love of his life Yauna Johnson on June 24, 1972. Gaylen worked for mining companies in Tintic, oil fields, ranching, and retired from Rayloc. 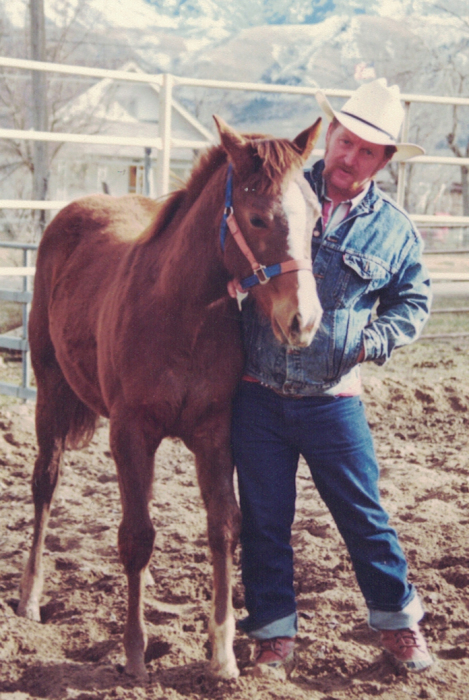 He loved being outdoors, camping, hunting, working cattle, and breaking colts. His greatest love was spending time with family and friends, especially his grandchildren. Gaylen will be greatly missed by everyone for his sense of humor, knowledge, and willingness to help others. Gaylen is survived by his wife Yauna, children Stacey Douglas, Travis Cook, Clint (Jason) Deveraux, Michelle (Brad) Kuether, six grandchildren, sister Bobbie (Paul) Hyde, brothers Harvey (Lynette) Cook, David (Kristie) Cook, sister-in-law Tammy Cook, and many nephews and nieces. He was preceded in death by his parents, son in law Danny Douglas, brother Terry Cook, and brother-in-law Robert Johnson. 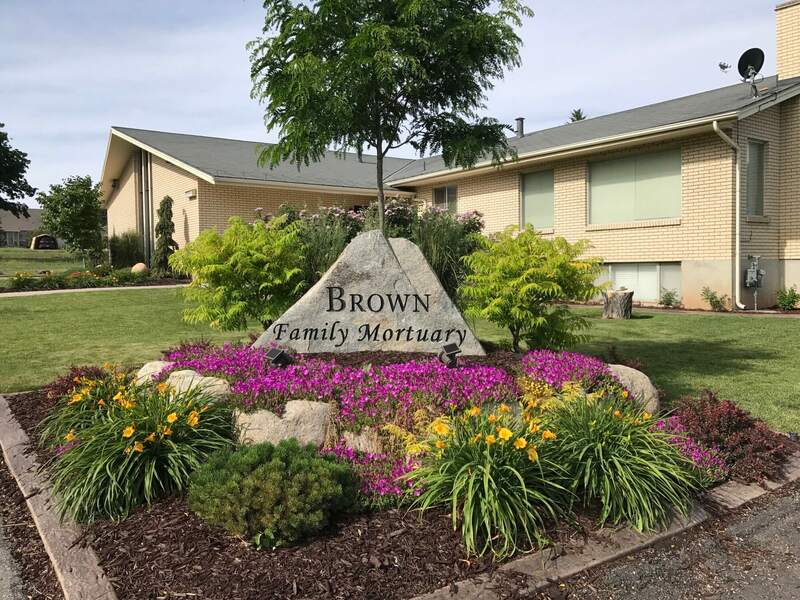 A viewing will be held Monday, October 8, 2018 from 6:00-8:00 pm at Brown Family Mortuary, 66 South 300 East, Santaquin, and Tuesday from 10:00-11:30 am at the Goshen LDS Church, 75 South Center. A graveside service at the Goshen City Cemetery will follow at 12:00 pm. The family would like to give a special thanks to Dr. Gale Skousen, Dr. Pramod Sharma, and Hearts for Hospice for the care they provided.